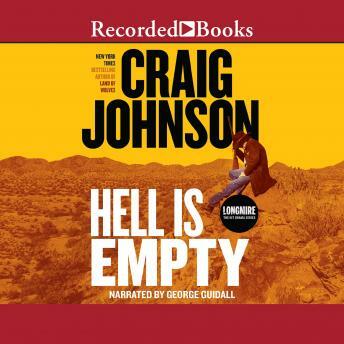 Spur Award winner Craig Johnson has garnered critical acclaim for his Walt Longmire mysteries. In this riveting seventh entry, Wyoming's Absaroka County Sheriff Walt Longmire is pushed beyond his limits. When three hardened convicts escape FBI custody in a mountain blizzard, an armed psychopath leads them up Big Horn Mountain. As Longmire struggles to track their treacherous ascent, he'll need all the help he can get from the tribal spirits of the towering summit.